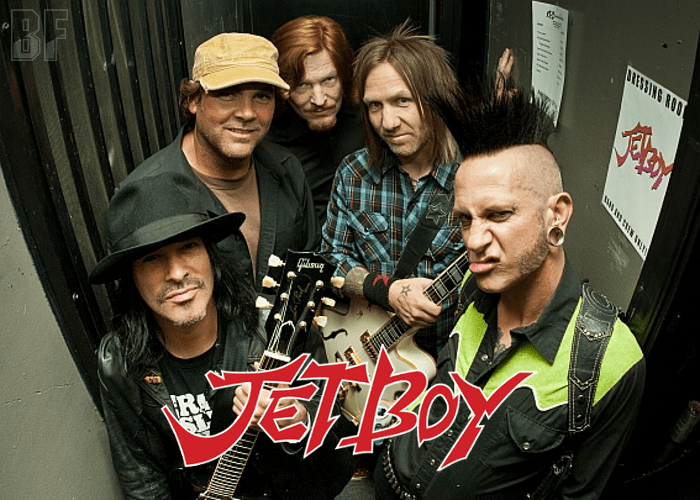 US San Francisco-based Hard Rockers JETBOY will release their EP “Off Your Rocker!” through City Of Lights Records for European market on September 30th. Originally, the EP was released in 2010 on only digital in the USA. Now it's available on CD as European Edition including a fantastic bonus track “Stolen People”. The band was founded in 1983 by two guitarists, Billy Rowe and Fernie Rod. They have released 6 albums including the 1988 debut album “Feel The Shake”. 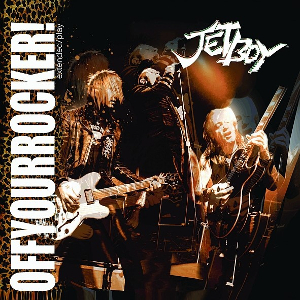 After releasing their debut album, the band has played tons of concerts and festivals with bands like TWISTED SISTER, WARRANT, RATT, WHITESNAKE, SCORPIONS, CINDERELLA etc., during the past couple of decades. They are still on the road for touring and recording energetically.